The mobile applications sector took off in 2002 due to broadband connection becoming ready available in the common domicile. This is demonstrated with the study shown here below conducted by the Orange Foundation, it describes the app economy from 2002 to 2015. From this we can deduce that 2008 was the crucial turning point with the birth of the iPhone 3G, the Apple´s App store and creation of Google. The evolution of the mobile market has exploded since, resulting into exponential growth until 2014 and over a million mobile applications have been made available to consumers in just a few years. However, once we divide these mobile applications by operating system we notice there is a big difference amongst them. 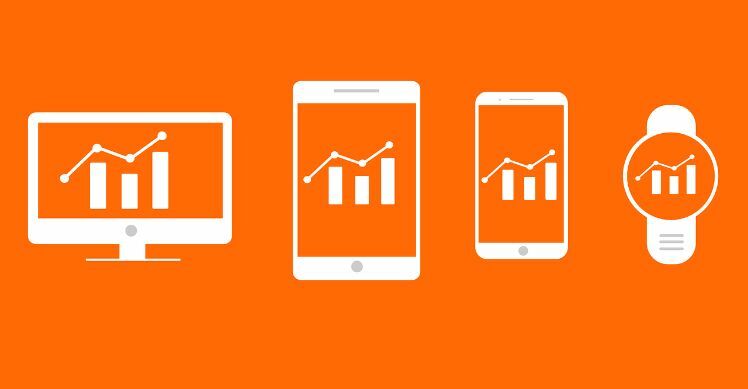 The app economy Orange Foundation study focuses on the four main operating system that we are all aware of and are the most used: Android, iOS, Windows (which has been on the rise in recent months) and Blackberry which continues its downwards spiral. As this study shows, Android and Apple are clear market leaders with over 29,000,000,000 and 27,000,000,000 mobile downloads respectively. This from a grand total of 850,000 and 905,000 available mobile applications on both market spaces for these platforms. However dominant Android may have become, iPhone users are more likely to download extra applications with 88 being the consumer average for iPhone downloads, not only that but the Apple app market also contains the most paid mobile apps. Android comes into an obvious second with 68, third and fourth have 57 and 49 mobile downloads on average corresponding to Windows and BlackBerry. If we look at these graphic shown here above, it is clear to see that the United States remains the biggest market for smartphones across the world, with 42% of all worldwide trade happening in the US. Despite the rapid expansion of the European union´s market in this sector it could only muster 22% of global business. That being said, America might be ´top dog´ at this moment in time but Europe is rapidly catching up as is the Asian and Pacific market (less quickly) accounting for 18% of global sales. South America is lagging behind with mere 6% of the global market. Having said that, despite the low contribution of the Latin American market to the global app economy – there is potential for the development of applications in the Spanish market due to the similarities among Spain and S. America. Thus this is a very expanding niche market for mobile application developers seeking work. No doubt you will need to speak Spanish.